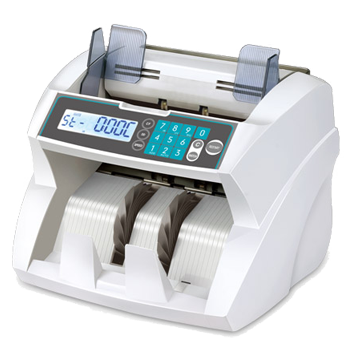 Voucher counter machine specifically designed for the counting of coupons or gift vouchers. Modified bank note counter designed specifically for counter gift vouchers or coupons. Supplied with 3 year warranty as standard. Free test before purchase service - send us samples of your vouchers / coupons and we'll test them on the voucher counter to make sure they are compatible - please phone for details.